proposals of partnership from landowners as well as vendors. Very good development & satisfied with management process & way of communication.Very happy & overall satisfied. Good layout development,overall satisfied with process.Looking forward to buy & refer more. 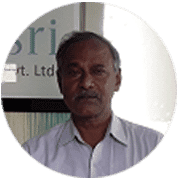 Merusri Developers are excellent in planning,developing the land,facility providing and coordinating with customer overall maintaining is excellent.Wishing "Meru" to develop more & more projects. 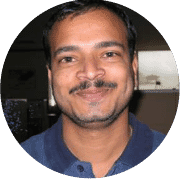 "My Experiance with Merusri was peaceful and hassle-free there aren't too many others who actually do what they say they will. I chose Merusri over others because they do what they say. "Merusri Property Management Desk (PMD) is a blessing. Tomorrow in case of emergency, i know my investment will be an asset to me and not a liability. thanks to PMD"
Even though this is their first project, the quality fo their work is greated just as promised - simply beyond par. Merusri is a premium real estate development company in Bengaluru, Karnataka. 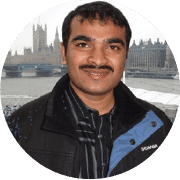 Founded in 2013, the company embarked its journey with a clear vision of providing fine quality homes and exceeding customer expectation, always. We understand the requirement of transparency, commitment and quality, and have made these three the corner stones of Merusri. Aligning our vision with your dream we aim to provide the best quality homes and villas in Bangalore. 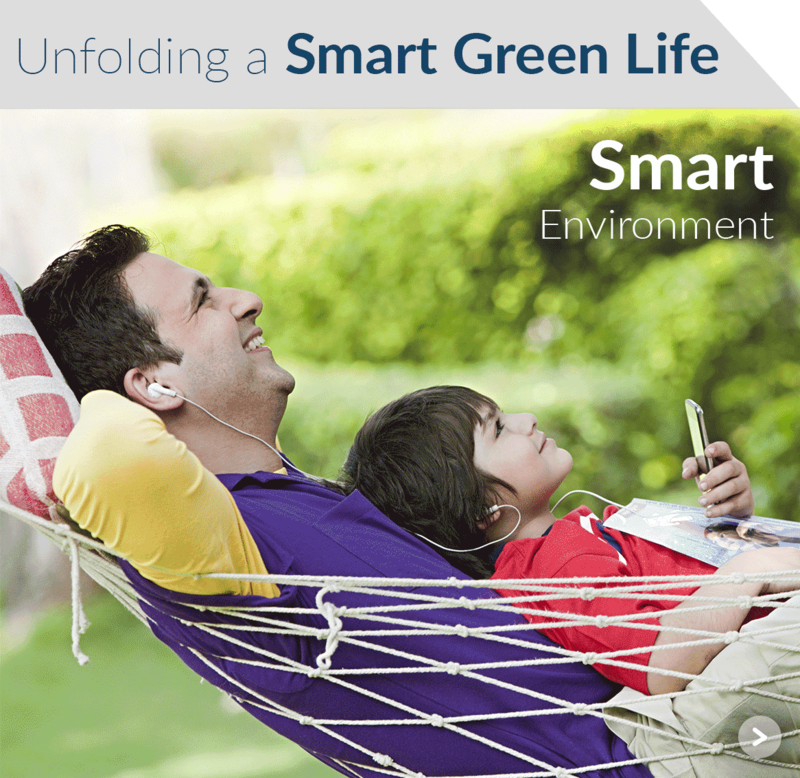 At Merusri, we believe in smart living and providing luxurious homes, which you will love to call your new address. Specializing in luxurious, residential plots in Devanahalli Bangalore, we strive for opulent living within budget. So, you can enjoy quality living at an affordable price. 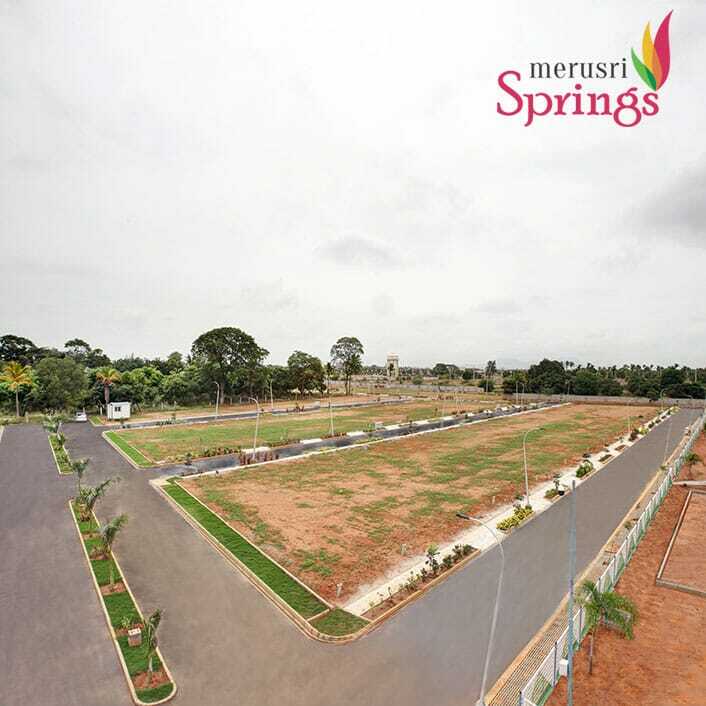 Moreover, the USP of Merusri is the focus on open spaces and living close to nature. Each of our projects have been designed in keeping with this primary requirement ensuring you live a meaningful and stress free life. The location, the design and layout of every project is done in a manner that you will love coming back home every day. Truly functional, practically designed, each of Merusri project focusses on light, ventilation and space. Breathe fresh, breathe freely you are home now. Presently, Merusri has three projects in north Bangalore and each caters to the Merusri vision of open homes amidst green surroundings. 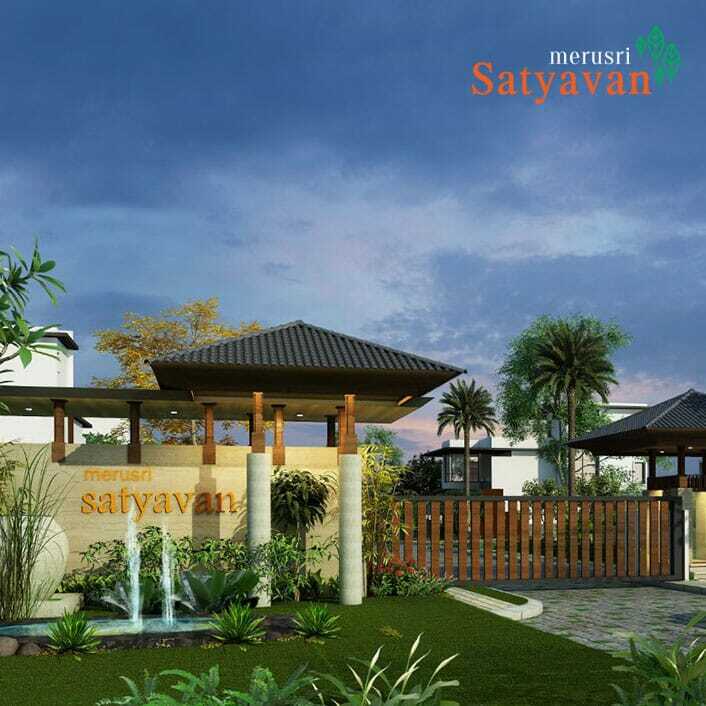 Merusri Satyavan offers premium living in Devanahalli. Beautifully designed, each villa gives you the feel of community and independent living. They are so designed that you live in a township yet an island. Moreover, we feel you should be able to design and make your house your way. After all, that’s the biggest benefit of buying a villa. So, we give you the flexibility to construct your house the way you want. You can buy a plot now and construct it later. If you want our adroit team can also construct it just the way you want. 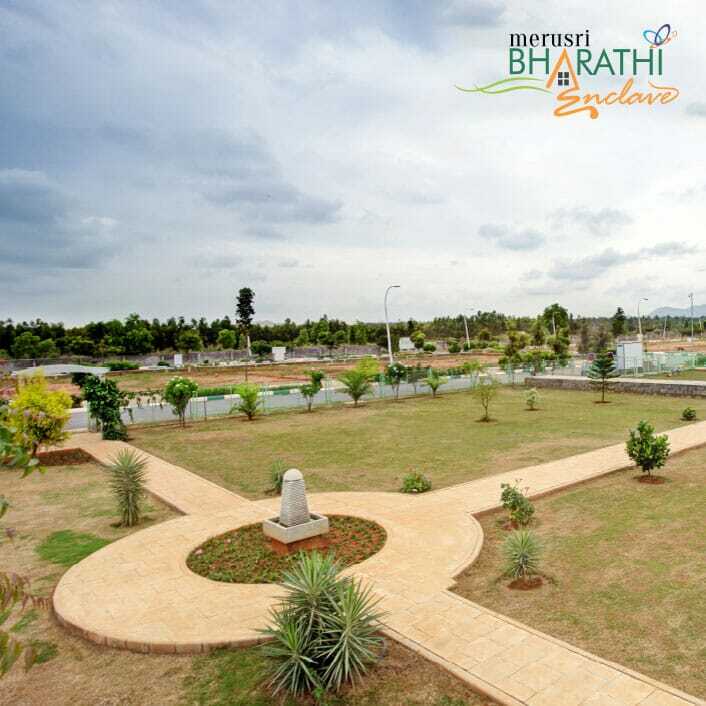 On similar lines is the Merusri Bharathi Enclave, which has been given 4-star rating by CRISIL. 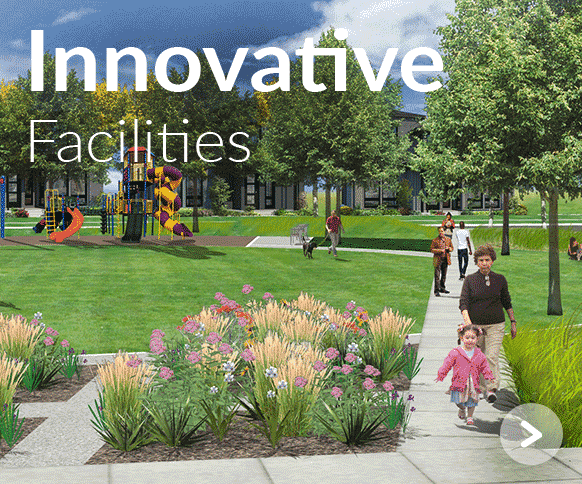 An eco- friendly, community project, it offers smart living close to nature. Imagine what it is to wake up to a view of beautiful mountains and lush vineyards each morning, yes that’s the breath-taking backdrop and surroundings of Merusri Bharathi Enclave. In a similar manner, the Merusri Springs are being designed. It is another eco-friendly layout by Merusri, if you are looking for an investment property. Each of Merusri projects offer community living with world class amenities including landscaped gardens, children’s playground, jogging tracks, CCTV surveillance, and backup among others. Along with providing premium living, we adhere to every government law and policy. Each of our villas for sale in Devanahalli Bangalore are BIAAPA & STRRPA approved and RERA compliant.  So, you can view the progress of our ongoing projects and invest carefree in Merusri projects from any part of the globe. Experience the quality, the transparency when you book your home at Merusri.